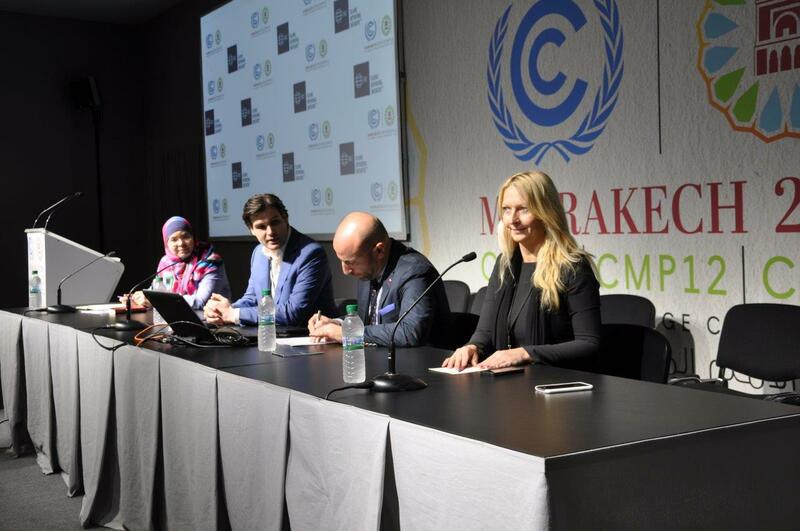 On November 7 the Islamic Reporting Initiative (IRI) held its inaugural Roundtable Discussion as an official side event of the UN Climate Change Conference of the Parties (COP22) in Marrakech. The COP is the world’s most prominent and influential summit on sustainability and climate change, attended by world leaders from 197 countries. COP22 was hosted by the Morocco Minister of the Environment and COP22 Special Envoy, H.E. Dr Hakima El Haité – herself a Member of the IRI Advisory Council. “I am delighted that the Islamic Reporting Initiative has chosen COP22 as the venue for its inaugural Roundtable Discussion. The event marks a significant next step in transforming the IRI vision into action, and sends a strong message of its commitment to environmental stewardship. Currently under development, the IRI reporting standard will act to help organisations to address their greenhouse gas emissions, alongside placing greater consideration on wider sustainability issues and the need to adapt to the changing climate. In helping to engage and enable an approach based on Islamic values, the IRI therefore has the potential to catalyse progress across the climate change and sustainability agendas on a global scale. 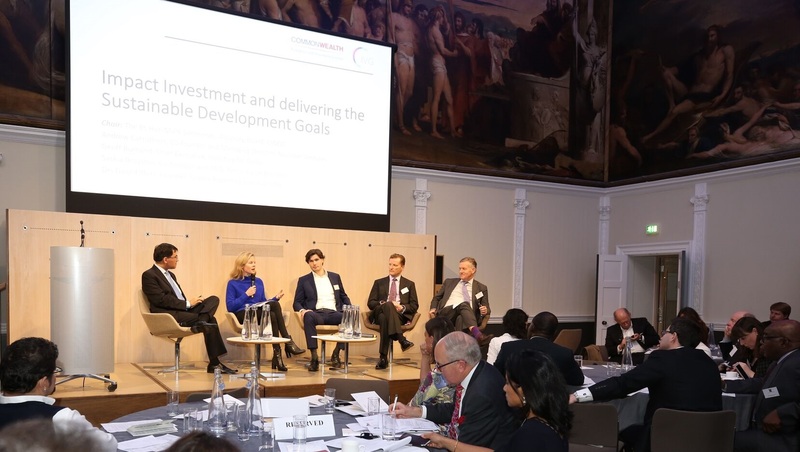 The IRI inaugural Roundtable Discussion focused on leveraging the potential of Islamic values in addressing the combined challenges of climate change and the global development goals through corporate sustainability and CSR. The first part of the discussion focused on knowledge building among young people, capacity building, and bridging the gap between education and employment, in particular when related to employment fields associated with climate and sustainability such as sustainable water management, renewables, and sustainable building. IRI Advisory Council Member Ramsi Jazmati addressed the role of universities, civil societies and the private sector, highlighting best case practices in Islamic countries. The second part examined the extensive relationship between environmental stewardship and Islamic values and principles. IRI Advisory Council Member Rianne ten Veen presented how the UN Sustainable Development Goals offer an opportunity to specify focus areas within an Islamic context, which will be developed further in cooperation with scholars in the course of 2017. The final part, led by Drs Zeljka Vorih, looked into reporting practices and omissions in reporting frameworks, in particular in OIC member states. It was concluded that the IRI can provide a basis for businesses to help support their nation’s vision, and can help them enable economic prosperity for all while enhancing their ability to deliver on their country’s determined contribution to the Paris Agreement. The United Nations Framework Convention on Climate Change (UNFCCC) is held in a different country each year, and this year was held in Morocco from 7-18 November 2016. The COP is the annual meeting for countries working within the UNFCCC and acts as a major driving force behind global efforts that address the challenge of climate change. Last year’s COP21 led to the unprecedented Paris Agreement, which will act to manage global greenhouse gas emissions. The IRI is an independent, not-for-profit organisation headquartered in the UAE. Its mission is to create and launch the world’s first reporting framework for sustainability & CSR based on Islamic values. 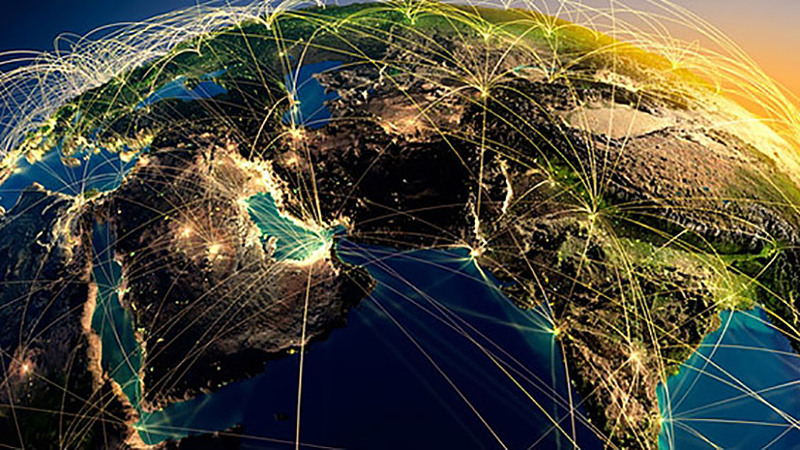 The IRI is part of a growing international alliance of thought leaders who believe that the inter-connectedness of global business provides a huge opportunity in addressing global social and environmental challenges by focusing on shared value. An increasing number of companies are proving that ‘doing good’ also makes very good business sense. Bound together through an unshakable faith in the spiritual, moral and socio-economic values of Islam, the Member States of the Organisation of Islamic Cooperation (OIC) share a set of cultural values and beliefs which are in perfect harmony with sustainability and CSR. Together, they represent a full quarter of the world’s countries. Commended by the OIC, the UN Global Compact Foundation, former World Bank executives, and members in more than 50 countries, the IRI sees the potential of the Islamic values of peace, compassion, tolerance, justice, human dignity, and indeed environmental stewardship as an exquisite foundation for implementing corporate sustainability and CSR on a universal scale. In practical terms, the IRI will hence provide a range of internationally-recognised business tools, guidelines and standards to accelerate the mainstream implementation of the shared Post-2015 goals as outlined in both the OIC-2025 Plan of Action and the UN Sustainable Development Goals 2030. The IRI invites leaders, experts, and advocates of sustainability to participate in the development of the standard. Organisations or individuals interested in being involved at a higher level are invited to find out more about the IRI Board of Patrons (limited number). For more information please contact secretariat@islamicreporting.org or visit www.islamicreporting.org.